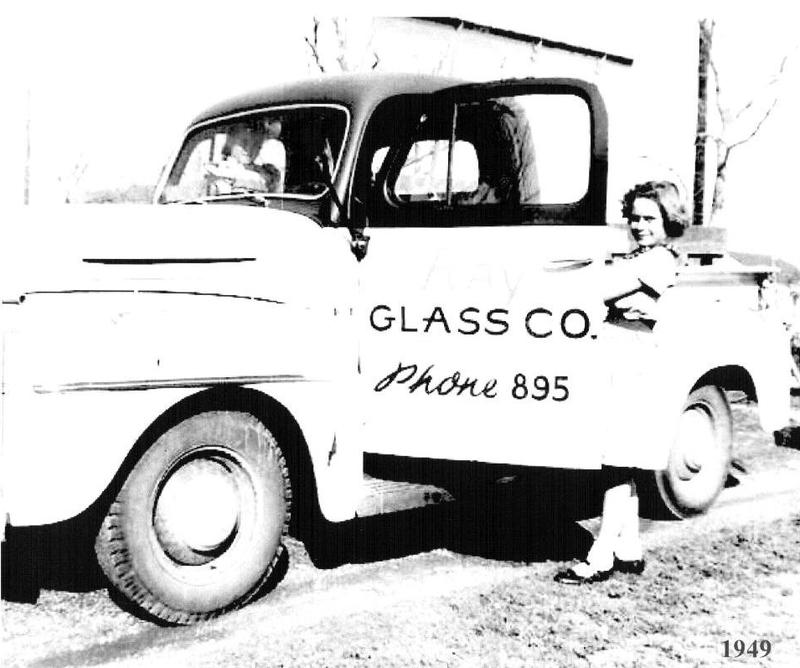 Ray Glass Company was established by Grady O. Ray and his wife Martha in 1949. 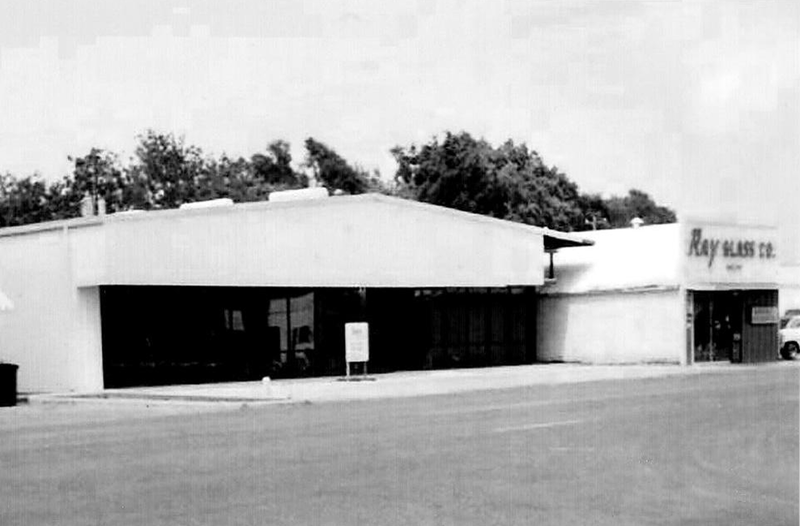 The business was opened in an old building on the far west end of Rosenberg. Grady bought a few pieces of auto glass, an old Ford truck and a grinder from a local man for a few hundred dollars and began installing glass in vehicles. 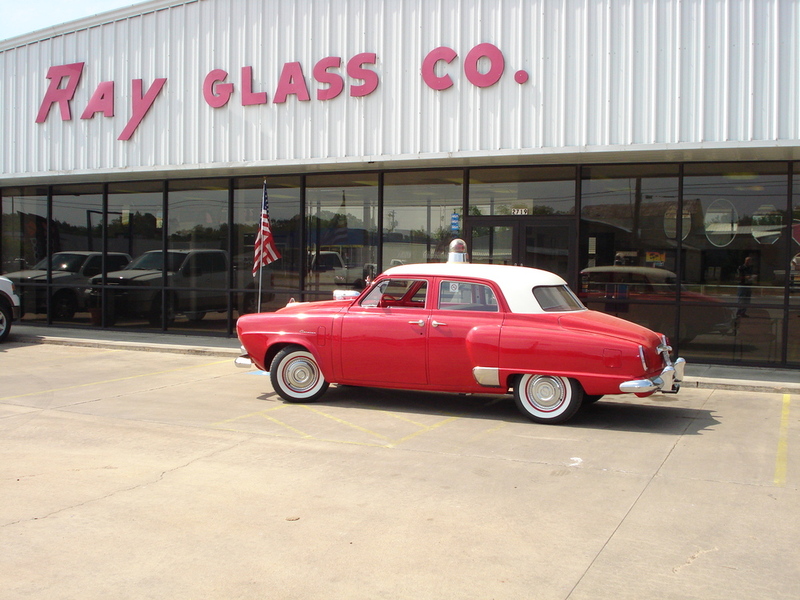 In the 1950’s Ray Glass Company expanded and began installing mirrors, shower enclosures and store fronts. On April 18, 1953, Grady leased a building on Ave H and moved the business. Grady purchased the property in 1958. Through the 1960’s, 1970’s and 1980’s the business continued to grow, as did the surrounding communities. In 1986 Grady passed away and the management of the family business was assumed by his son, Bob, who had worked along side his father several years prior. In 1994-95 the current building, which is four and a half times larger than the original, was built next door to the old building to accommodate new needs and expand the business. Ray Glass Company is a member of the National Glass Association, and a charter member of both the Texas Glass Association and the Houston Glass Association. Bob has served on the board of the Houston Glass Association and 3 times on the board of the Texas Glass Association. In 2000, Bob was named “Glass Professional of the Year” by the Houston Glass Association. 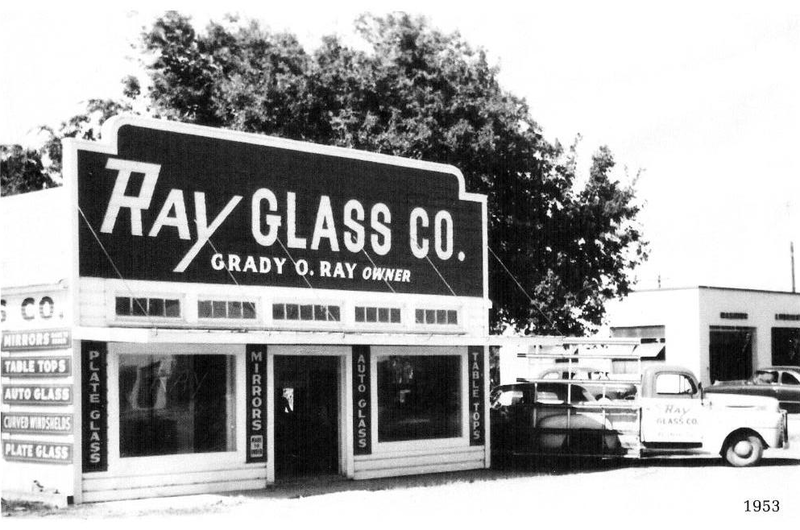 After over 60 years, Ray Glass Company still strives to provide the excellent quality and customer service that Grady did when he opened the business in 1949. In August of 2016 the company was sold to Wael Hassouna, who also owns Anytime Glass and Mirrors in Houston. Wael has extensive experience in the glass business and has vowed to continue the goals and principals that have been a part of Ray Glass Company since 1949.